You’re the last post of these quilts I’ve visited and each one has been different and gorgeous yours included! I can imagine this done in so many colours now. Love your stripe selection! What a gorgeous quilt! Love the scrappy look as well. Magnificent! I love Free Spirit Solids! Oh, those fabrics in your plus sign are so pretty, and I like the background stripes! It’s been so fun to see everyone’s take on this pattern. Love yours, though! 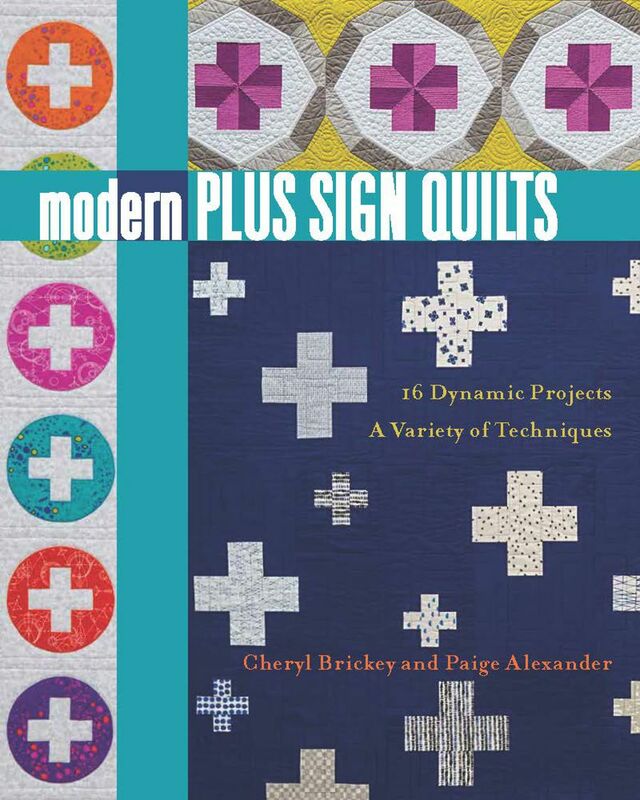 So many wonderful quilts in this book; I think it’s a must have. I love that you used Tula for your Postage Plus! Bright, colorful and fun! Postage Plus is my favorite and I love how you can use your favorite fabrics in the Plus and be creative with the background color. The Tula fabric just pops on this quilt and goes so well with the background. Just lovely! I really like your fabric choices. So lovely! And I can’t believe it came together so quickly, that’s fantastic! A great way to use your hoarded favourite jelly roll strips and the background strips set it off beautifully. Wonderful finish. What a beautiful way to use up the last half of a favorite jelly roll! 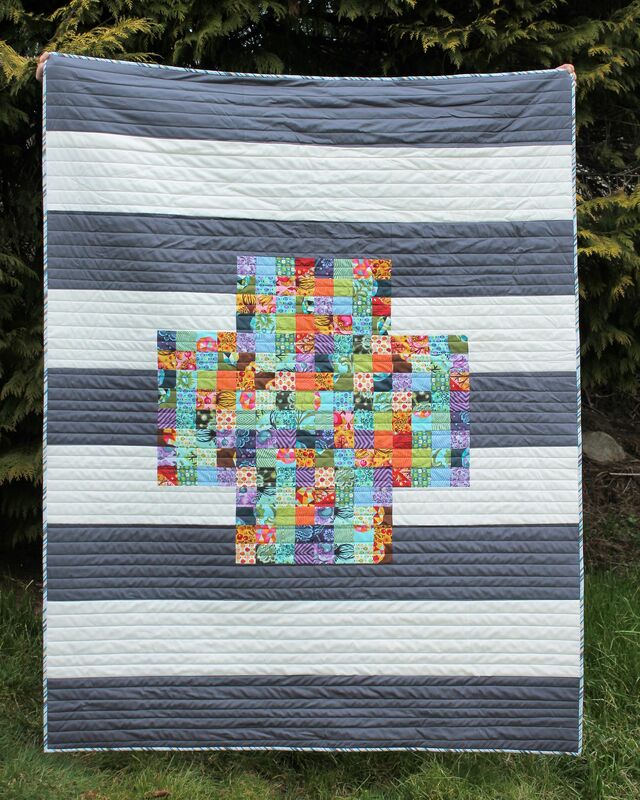 The straight line quilting works so well here. Congratulations on a lovely finish! Beautiful. Gonna have to make that one too – love the use of the Tulsa Pink roll. Great idea! Gah! Great use of a hoarded Tula jellyroll!!! I love how the scrappy plus pops against the background, it’s wonderful! Stacey, your version of Postage Plus is fantastic! I can see a jelly roll is the way to go with the perfect blend of lights and darks with varying scale. And the colors against the classic white and gray are perfect! Thank you so much for contributing to the book hop! scraps with those solids, this is a superb display of colours. Beautiful fabrics in your plus sign and I love the colors for the background. 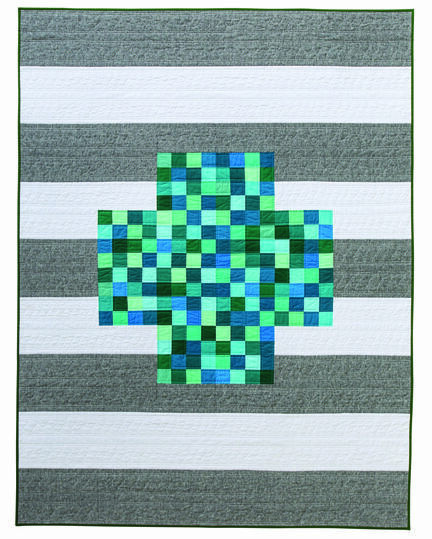 Your straight line quilting sets the design off perfectly. 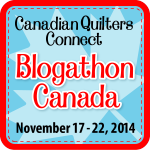 It is so fun to see all of the creativity on this blog hop. Oh you made those Tula birds and bees SING against the grey background! Your Tula fabrics stand out so well on your quilt – so pretty! This looks like it would be such a fun quilt to make! Love the Tula fabrics you chose to make this in. Your quilt is wonderful Stacey! 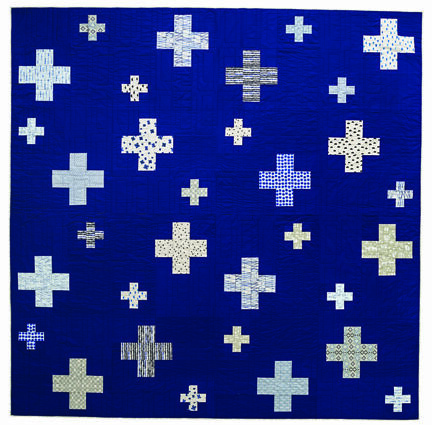 Interesting to hear that it only took 6 hours to piece – definitely for me to keep in mind for those last minute quilts. 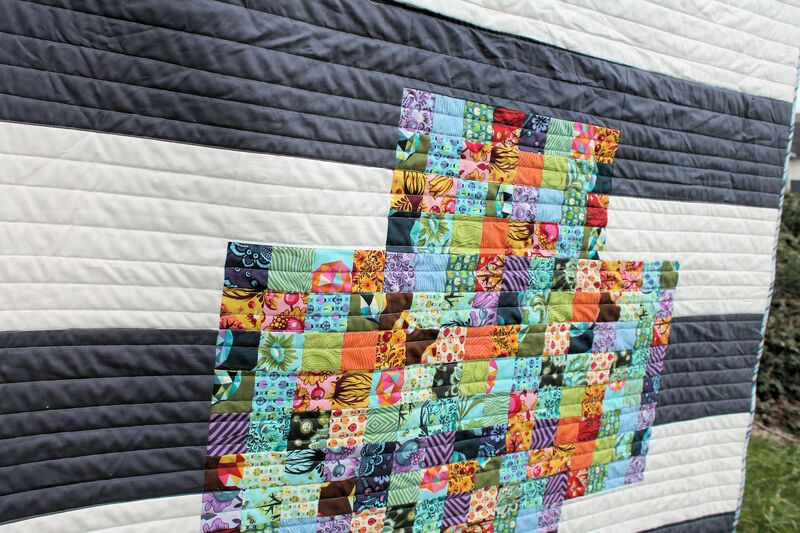 This quilt has so much pizzazz for such a quick make! I love your color choices. 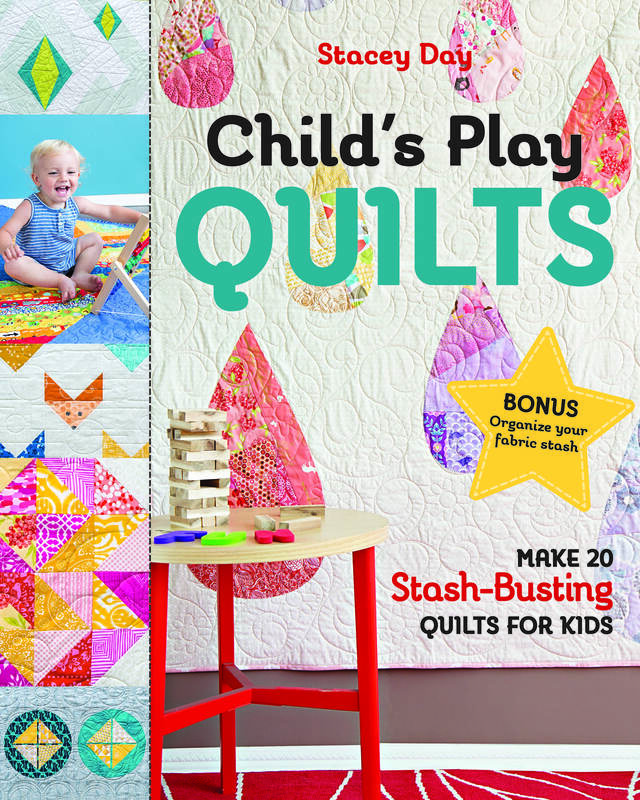 I love seeing all the variations of the quilts from this book and yours is no exception. Beautiful! Lovely! I really like the bright Tula fabrics in the plus. This was one of my favorites in the book, to, and I can’t wait to make my own version. Beautiful quilt! 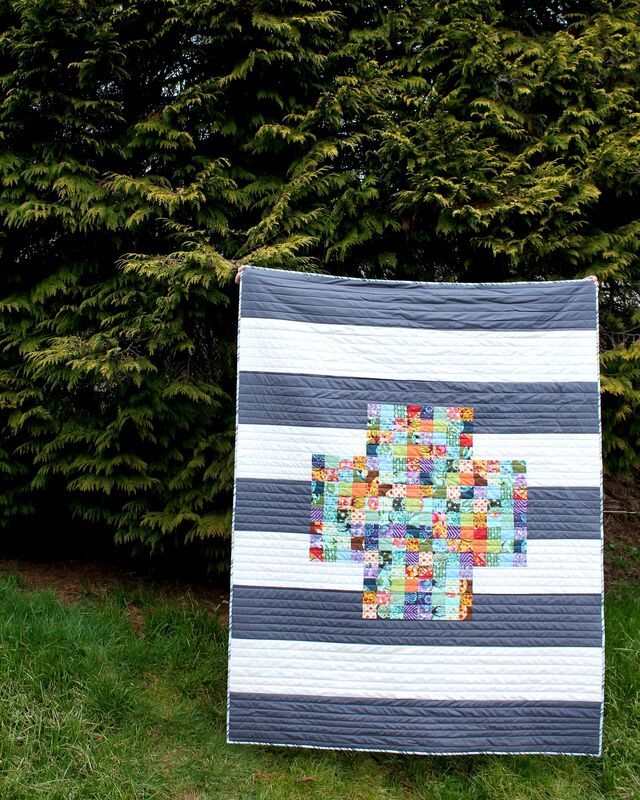 this is a lovely quilt, but then I have loved them all! Thank goodness we don’t have to vote for one. The tula fabrics are perfect for this.